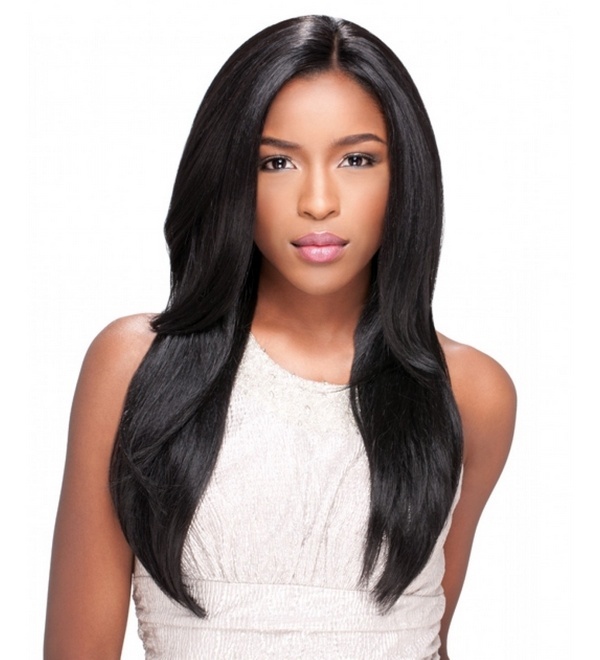 Sew in hairstyles are fashionable and instantly attract attention. 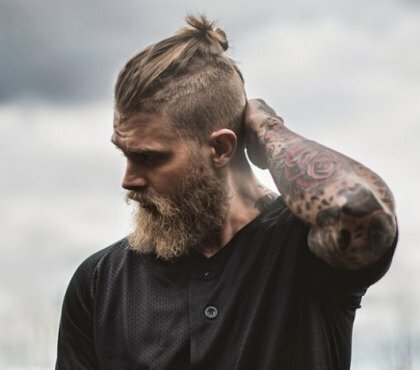 How is this hairstyle done? Is it simply hair extensions? What the pros and cons of sew in technique are and what do you need to keep in mind before the procedure? We shall give you the answers of these questions and will show you some really elegant hairdos in the photo gallery. How sew in hairstyles are done? 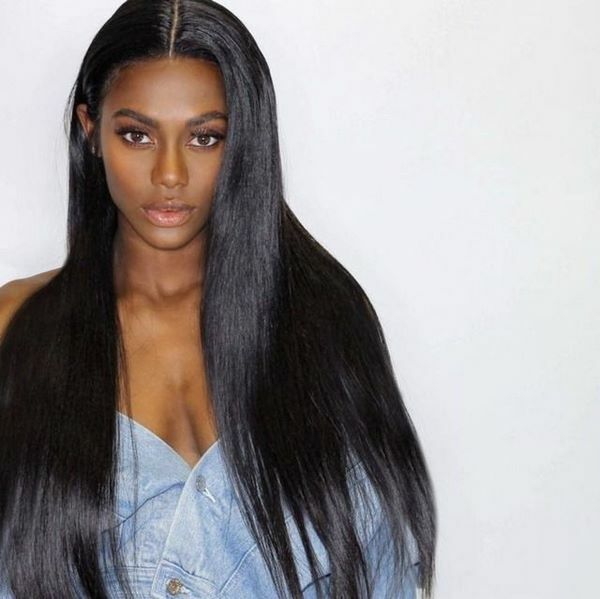 Before listing the pros of sew in hairstyles, let’s explain what this, actually, is. This is a technique to add extensions to your natural hair and the added strands are actually sewn in and they will stay there for about six weeks. 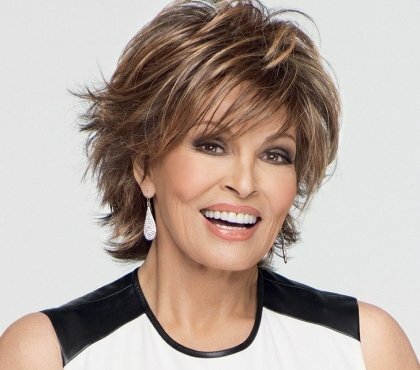 Some consider this technique as old while others prefer it, so you may hear different opinions depending on the personal preferences of both hairdressers and customers. 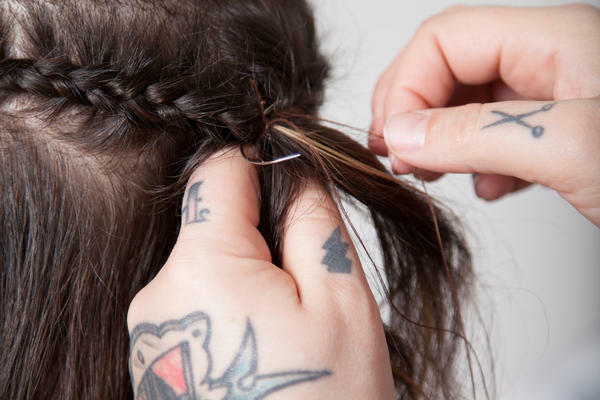 This is an ideal technique for eye catching hairstyles with the help of a special needle and thread. However, you need to find an experienced stylist who would be able to perfectly fix your extensions without using additional hairpins. Many young women are excited about hair extension methods but before entering the salon, you need to keep in mind a few considerations. 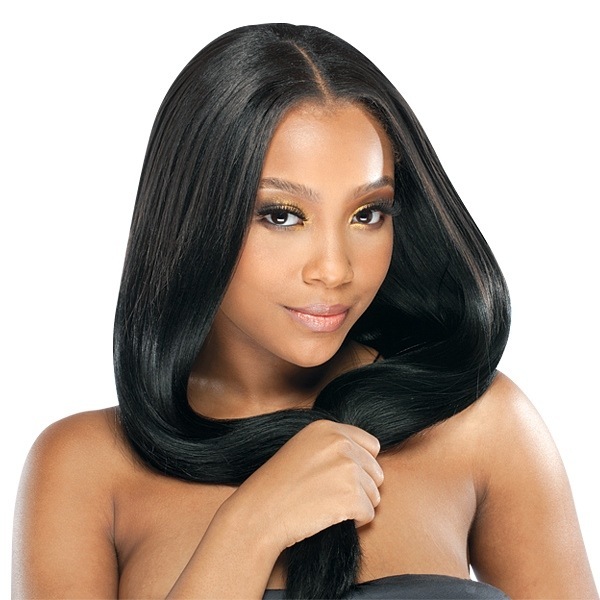 On the first place, consult your stylist for the different hair extension techniques, as the “sew in” method may not be appropriate for you. The technique is not recommended for girls who have weak and exhausted hair. Of course, you need to choose the right type of extensions which are uniform with the color and structure of your own hair. 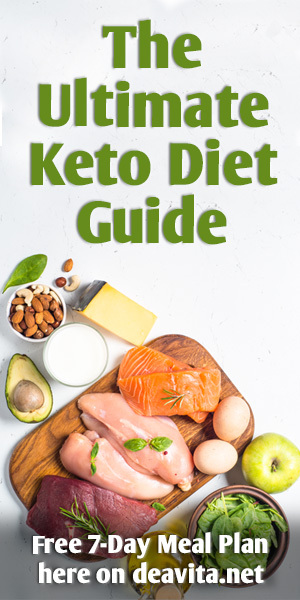 When you choose this method, you need to have in mind that after the extensions are sewn in, the first few days you may feel some discomfort, but it just takes time until you get used to the weight of the new hair. 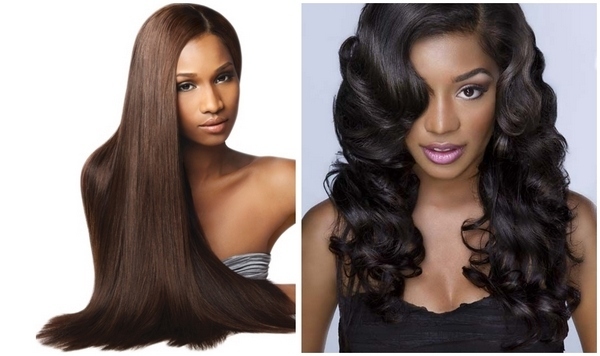 What are the advantages and disadvantages of sew in hairstyles? Sew in hairstyles do look exceptionally attractive, they add volume to your hairdo and can be done on short, medium, long, wavy or curly hair. The procedure is available in any salon, but we shall repeat, that it is better to choose a qualified and experienced stylist. You may not have side effects or feel discomfort, but when the extensions are sewn too tight problems may occur – the combination of weight and tension affects hair follicles, resulting in hair loss. You have to be very responsible and think of the maintenance of your hair. 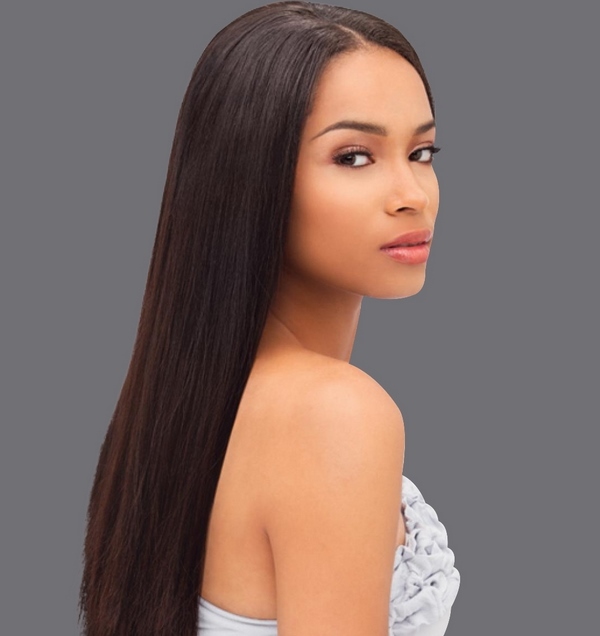 Ladies who have had their hair extended should visit the salon regularly to change their extensions or have them removed in case they begin to damage the hair or cause other problems. On the plus side of sew in method we can point out that it is quite reliable technique for hair extensions. 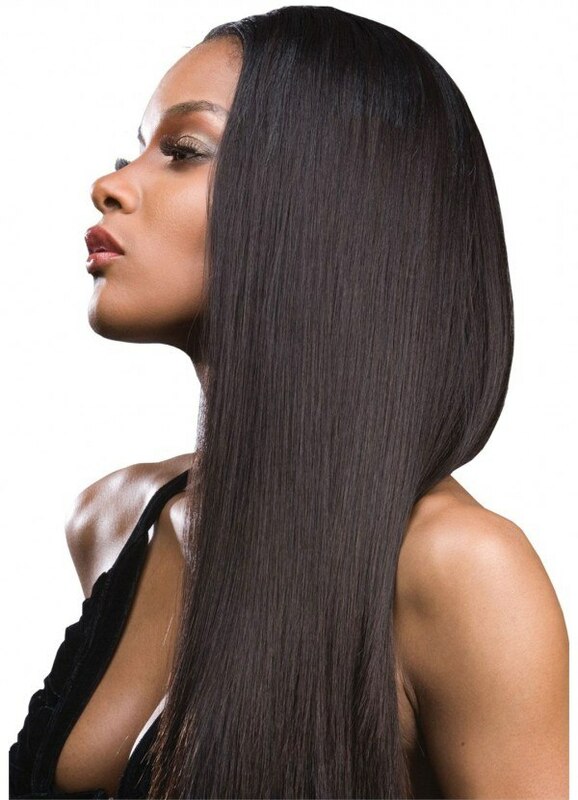 The extensions will not slip unless the braids become loose, which allows you to use oil- based hair products. 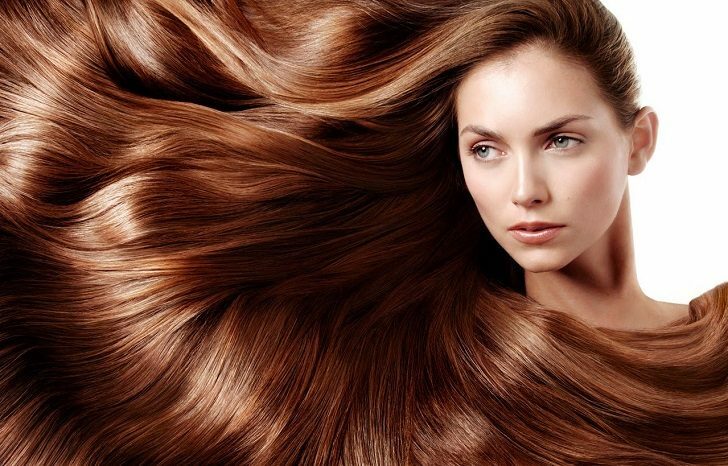 This is an ideal option for women who want to add volume to their hair. Another plus is that no heat or glue is required, it is comfortable and your hairdo will last. In addition, during sleep you will not be disturbed by metal objects – hairpins, clips, etc. 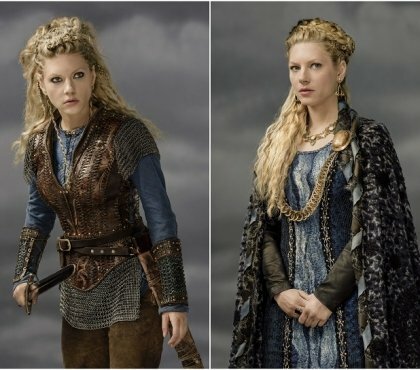 Originality – yes, these hairstyles look truly unique and are a good choice for all ladies who are not afraid to experiment. 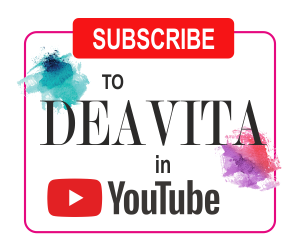 Modern look – this technique has been used for a very long time and there are many women who love to stand out, so here is one more way for you to do it, but certainly not at home. This is a great way to change your everyday appearance and give your hair a modern and glamorous look. 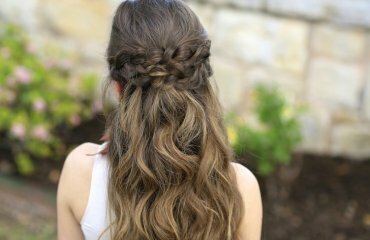 The technique allows a lot of hairstyle varieties suitable for wedding, cocktail, evening parties, festive occasions and celebrations where you want to look your best. The drawbacks of sew in hairstyles are that it is a time consuming process. The procedure may take several hours. 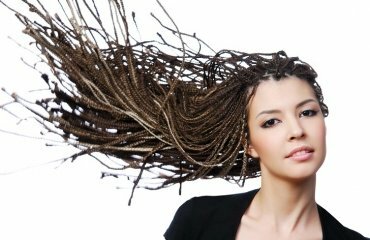 When not done properly, the extensions may be quite uncomfortable, cause tension, headaches or traction alopecia. Maintenance and care are very important. Regular washing is a must. If the extensions are not regularly washed, they would get dirty and may cause infection. You need to be careful with styling to avoid loosening the extensions.